The biggest highlight of the Karbonn Aura 9 smartphone is its large 4000mAh battery, which is rated to deliver up to 10 hours of talk time, and up to 300 hours of standby time. The Karbonn Aura 9 smartphone is one of the few Android smartphones to feature a gigantic battery in this price segment. The smartphone flaunts a 5-inch HD (1280×720 pixels) IPS-LCD display, and is powered by a 1.2GHz quad-core processor paired with 1GB of RAM. 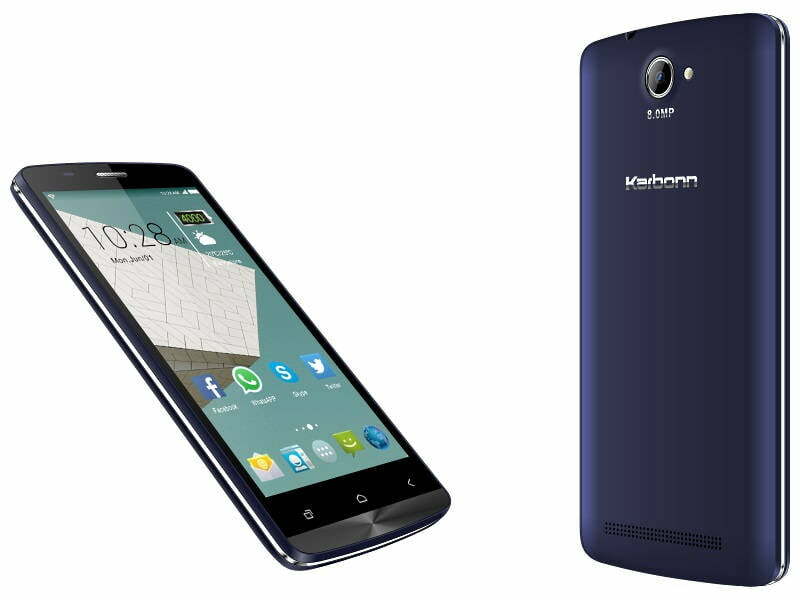 It comes with 8GB of internal storage and includes support for microSD card to further expansion up to 32GB. Karbonn Aura 9 smartphone sports an 8MP camera with LED flash on the back, whereas the front camera has 5MP resolution. 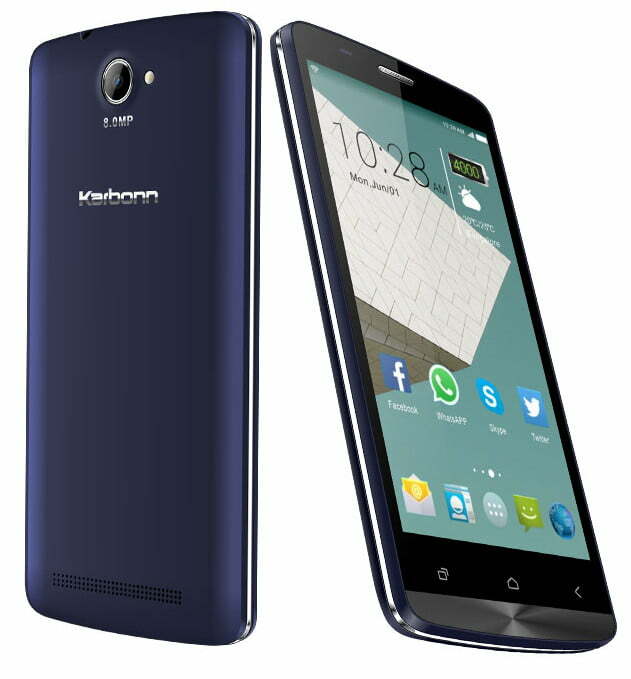 Karbonn Aura 9 comes with 8GB of internal storage and microSD card support up to 32GB. Connectivity suite of the smartphone consists of dual-sim functionality, 2G, 3G, Wi-Fi, Bluetooth, and microUSB. Along with support for 21 local languages, Karbonn Aura 9 comes with a number of preloaded apps and gesture control software.